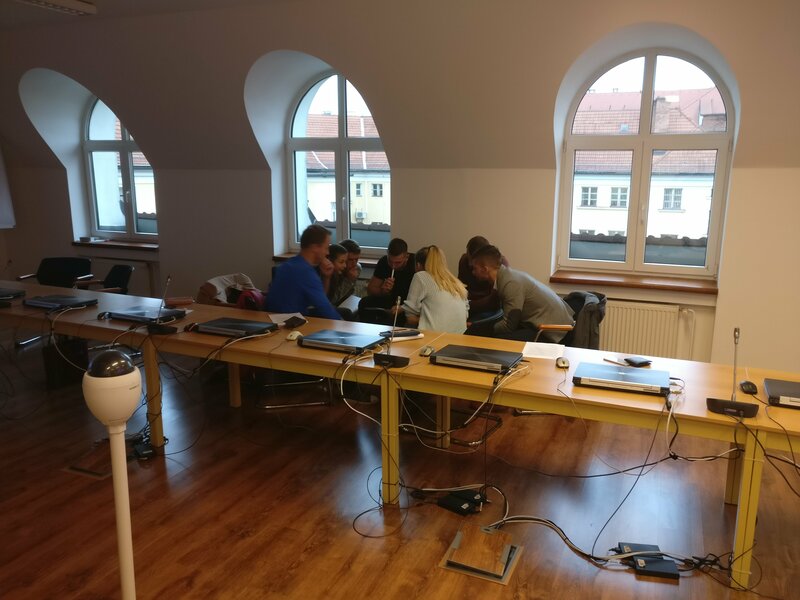 The CyberEXP project continues! 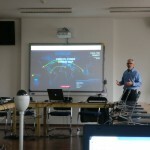 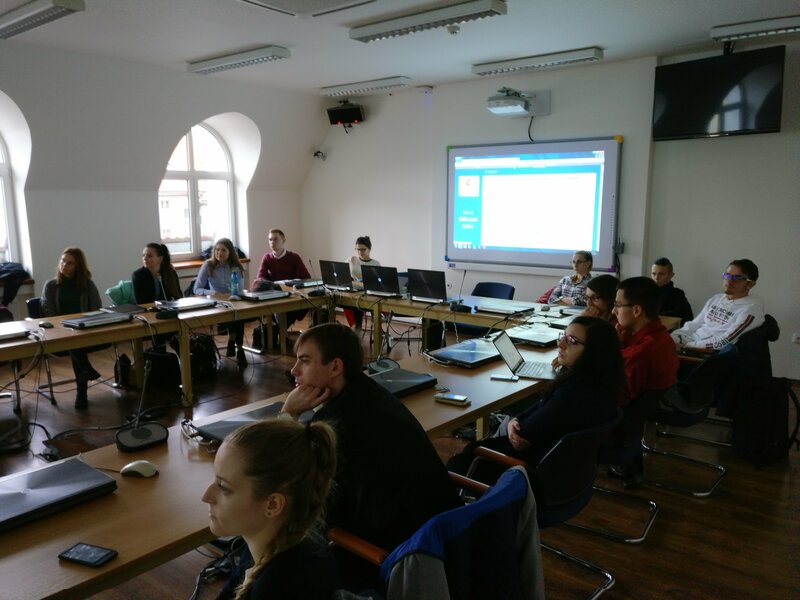 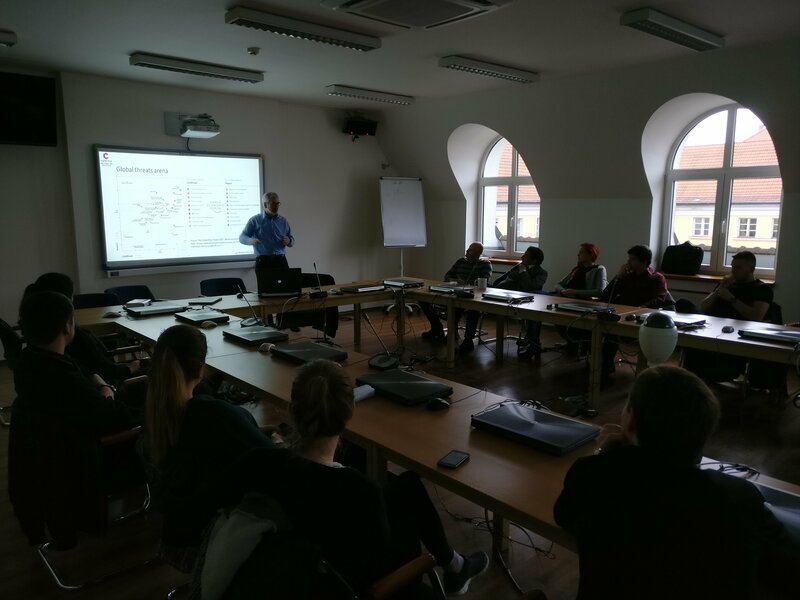 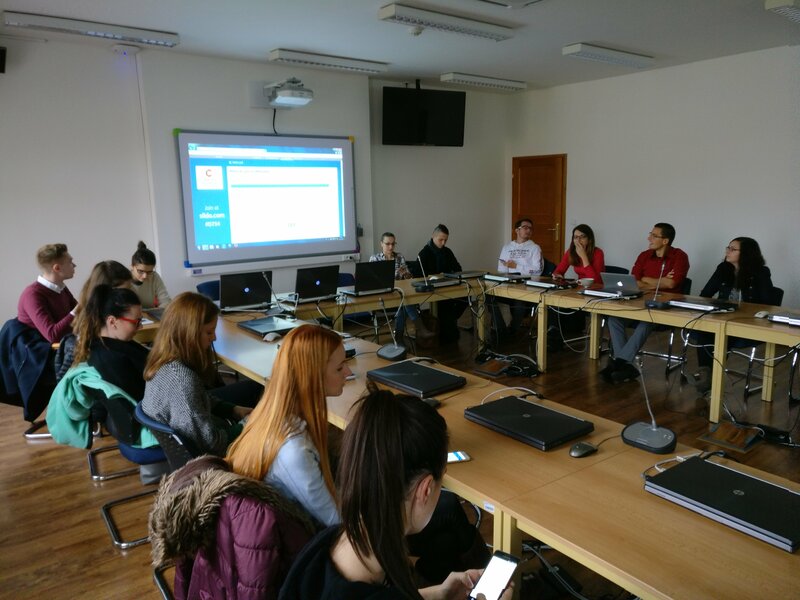 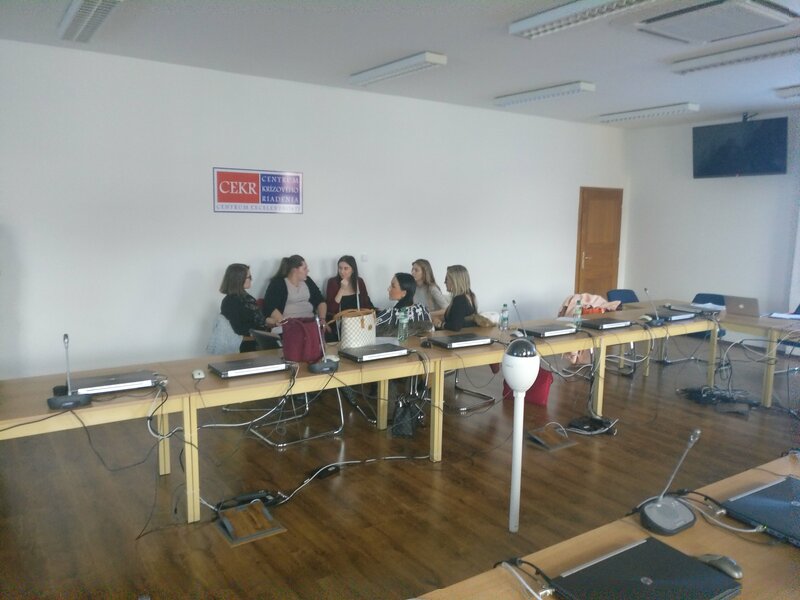 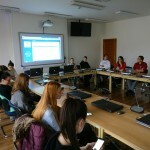 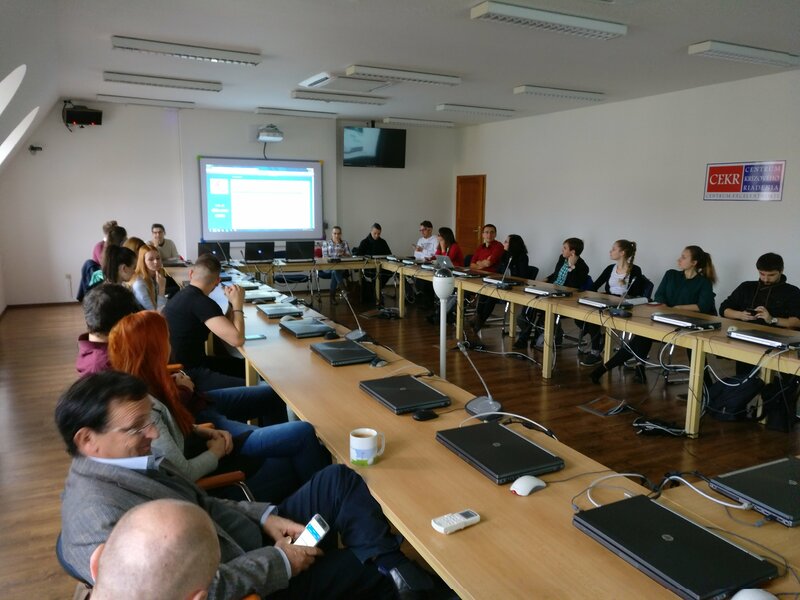 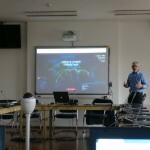 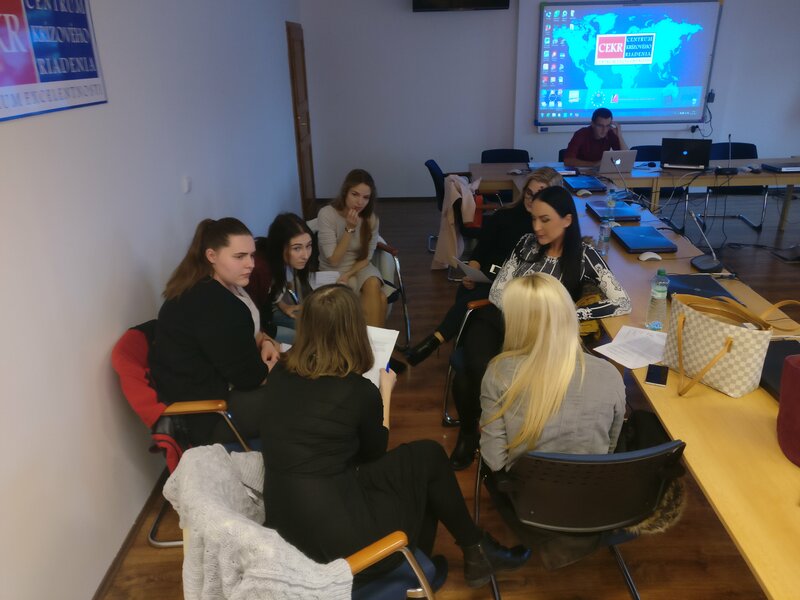 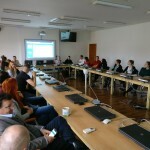 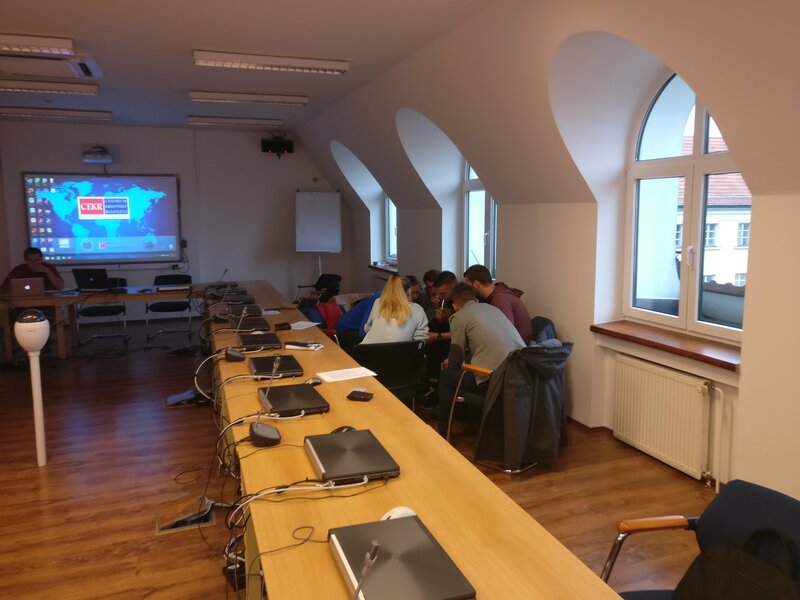 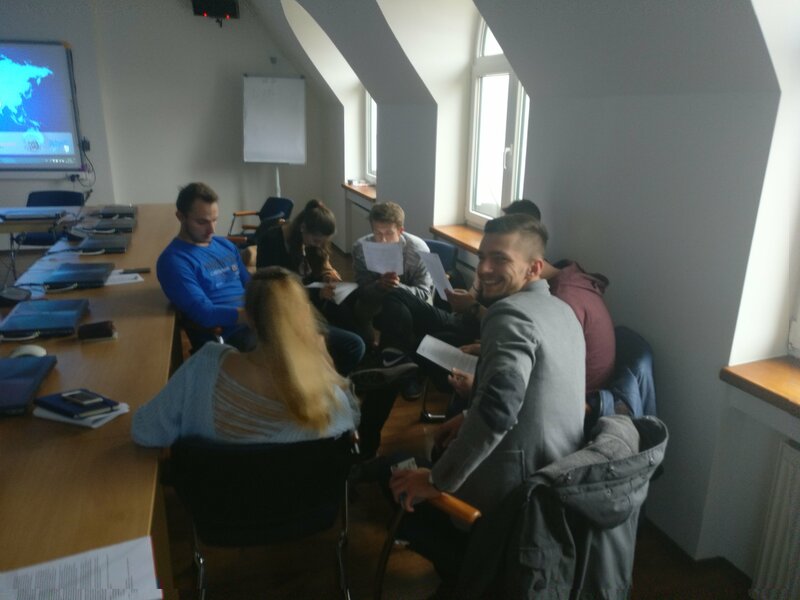 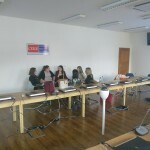 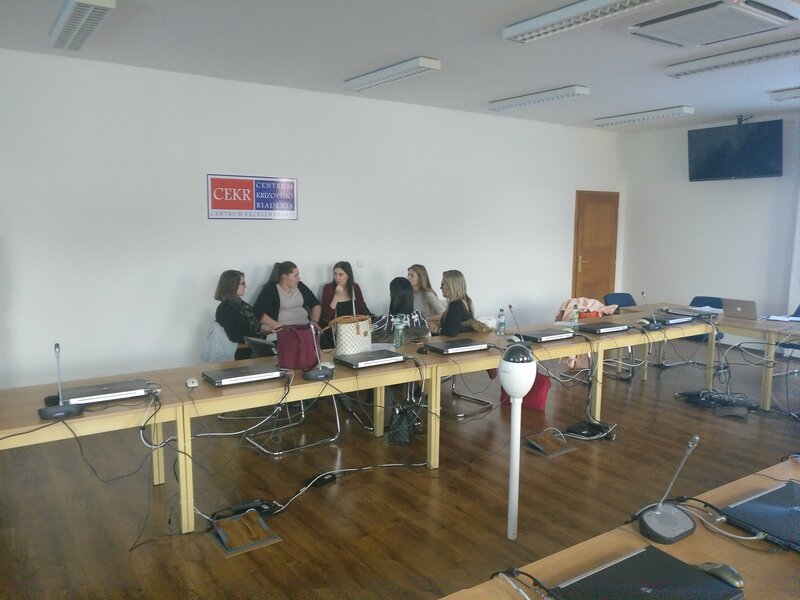 After a great sessions in Bratislava, on 6.11. we have moved forward to Brno, where we held a workshop for students of the Faculty of Social Studies of Masaryk University. 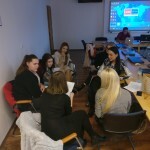 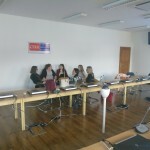 Students have experienced the position of two independent states, which are trying to mitigate and de-escalate the situation after a massive cyber attack. 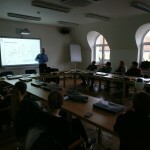 This workshop will be further accompanied by an University Lecture, which will be held later this month. 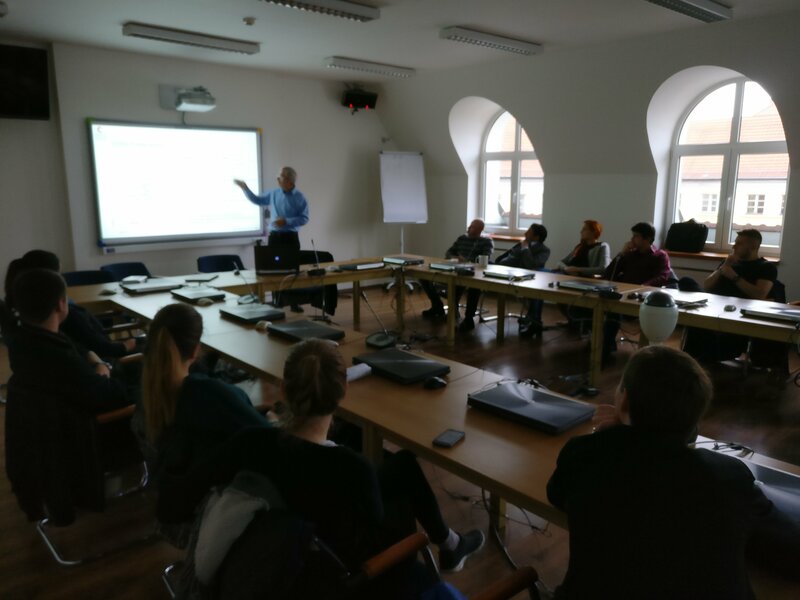 On 8.11. we have moved to Banská Bystrica, to the Faculty of Political Sciences and International Relations at the University of Matej Bel, where we held a dual session of workshop and university lecture. 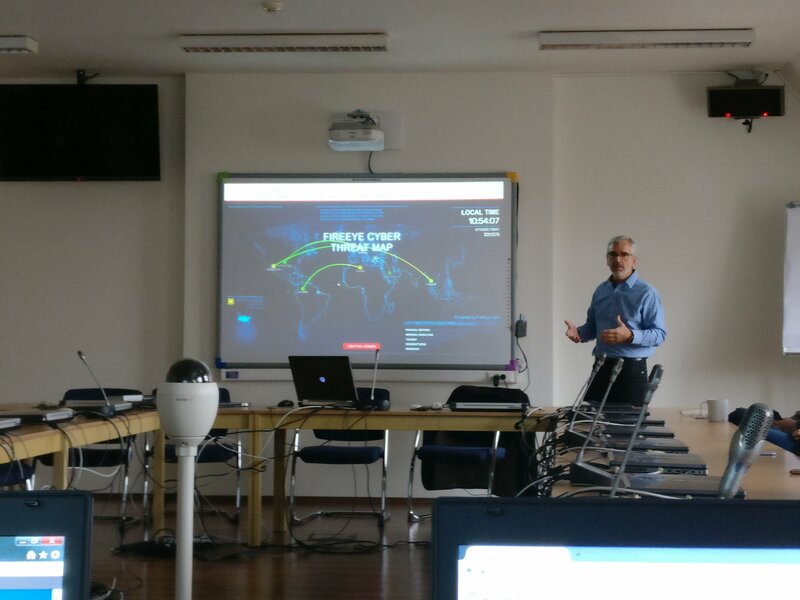 The main topic of the lecture was “Global threats of cyber space, and their implication on national and international community”. 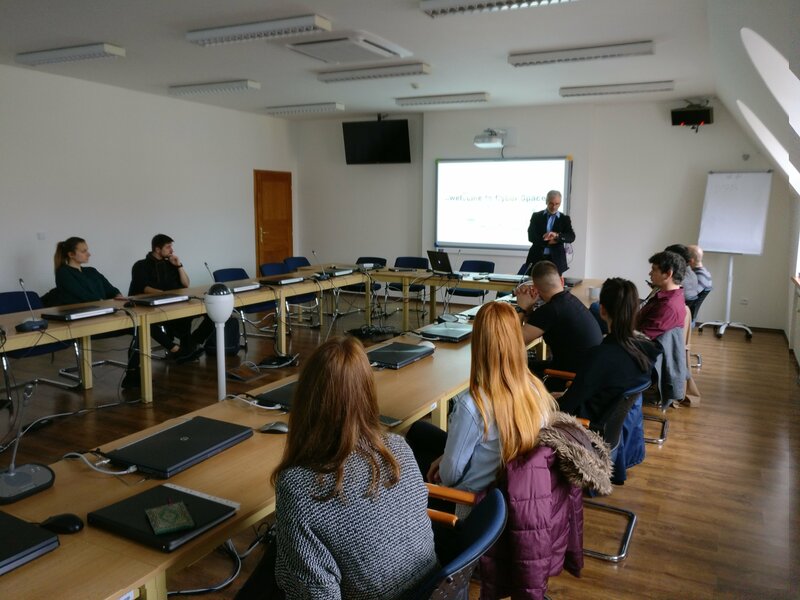 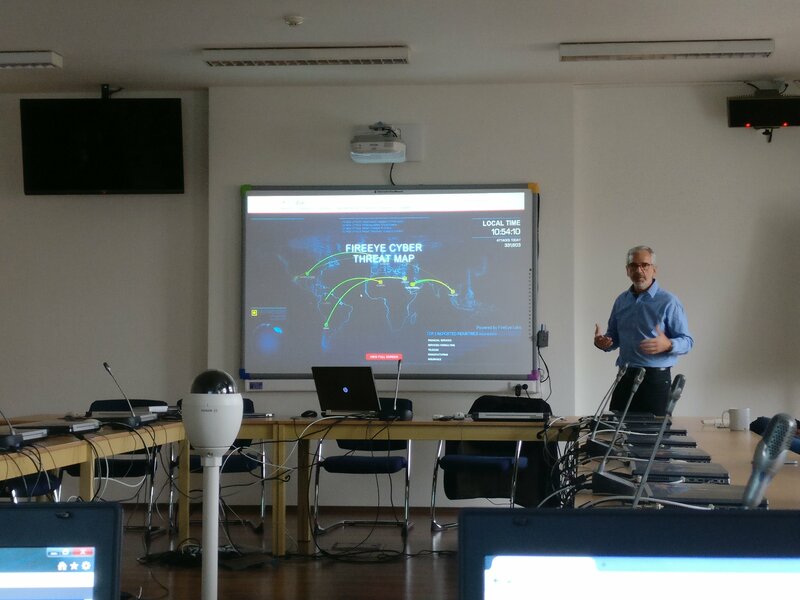 Lecture was presented by the new director of the Cybersecurity programme at Slovak Security Policy Institute, Igor Šenkarčin.